What do ashes, animal fat and goat tallow have in common? Find out what the ancient Babylonians, Egyptians, Phoenicians, Germans and Gauls knew about soap and you’ll have your answer. From 2800 BCE we’ve been scrubbing and dubbing ourselves with all manner of cleansers. 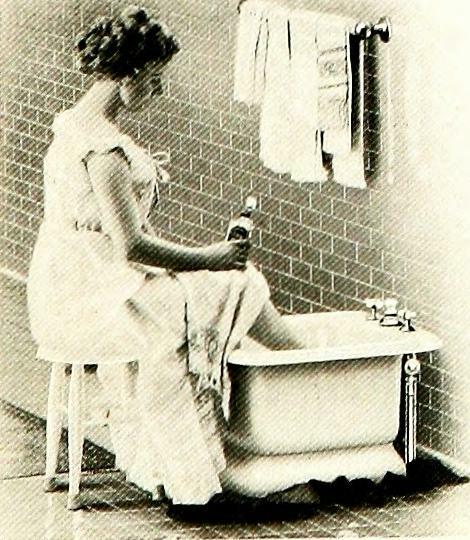 Learn about the antecedents of modern hygiene and personal care here. This entry was posted in Blog and tagged ancient history, ancient hygiene, ancient soap, AntiquityNOW, AntiquityNOW month, Factoid Friday. Bookmark the permalink.